Do you suspect that you have bad breath? 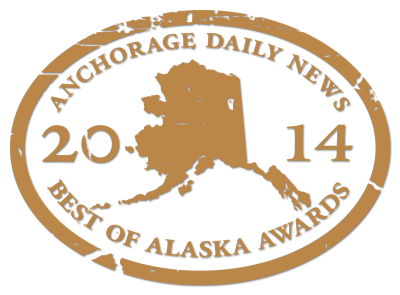 Alaska Premier Dental Group, a full-service dental office in Anchorage, Alaska, can help. We diagnose and overcome this unpleasant, irritating, and potentially embarrassing condition. Halitosis is caused by the bacteria that live on and around your teeth, gums, and tongue. Breath mints and mouthwashes do not cure bad breath, they only mask the symptoms. Proper oral hygiene can cure many cases of bad breath. However, in some cases, bad breath is caused by more serious health issues. Sinus and tonsil infections, acid reflux, ulcers, diabetes, hypoglycemia, kidney malfunction, and eating disorders are just some of the troubles that can cause bad breath. If you have bad breath, the first thing to do is make sure you are cleaning your teeth, gums, and tongue thoroughly. This does not mean you should brush as long and forcefully as possible. Brushing too vigorously is dangerous to gums and contributes to gum recession. At Alaska Premier Dental Group, we help patients of all ages learn safe and effective brushing, flossing, and tongue cleaning methods. To make an appointment for an exam, cleaning, or consultation, call 907-337-0404. Your teeth are too essential to neglect.